A.D. 526 The earth shakes like a beast awakening. Now Antioch, once the glory of Rome, lies in ruins—a broken-backed man that cannot stand. 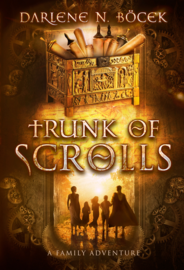 Marcellus, a sixteen year old Byzantine nobleman, takes up sword and wits to protect his young neighbors against wild animals, wild men, and a wild God they do not understand. 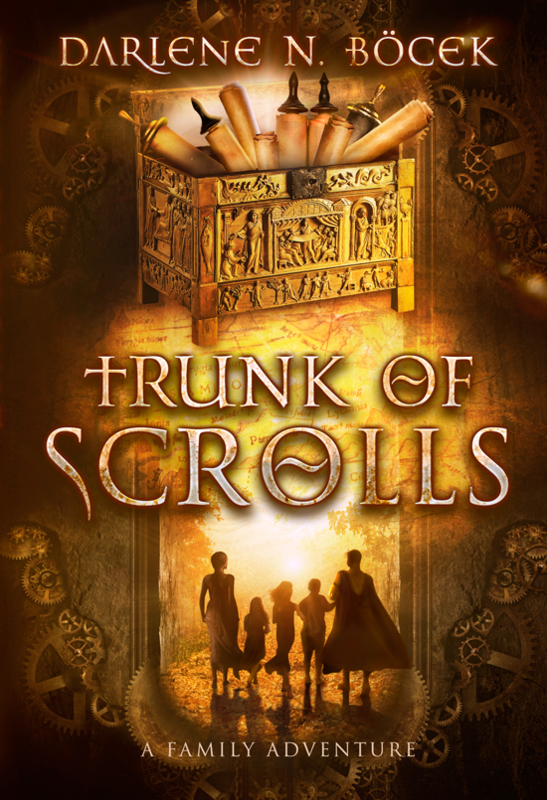 Bearing a cursed betrothal ring, a lucky tooth of an infant saint, and a neglected trunkful of Scripture scrolls, can they survive a seven hundred mile journey to Constantinople to find their missing father and restore their lost fortune? Or will Marcellus stop this fated journey before it is too late? Kyrie Eleison. God have mercy.